Donkey milk cosmetics benefits. Why is donkey milk the perfect ingredient for? The cosmetic qualities of donkey milk were already well known in ancient times: The Greek physician Hippocrates recommended it for all sorts of problems (wound healing, poisoning, joint pain). Cleopatra, Poppea, Paolina Bonaparte and princess Sissi used Donkey milk cosmetics to revive the radiance of their skin and enhance their beauty. The Greek physician Hippocrates recommended it for all sorts of problems (wound healing, poisoning, joint pain). In the world of beauty in nowadays, donkey milk is a source of youth known for millennia, and that we rediscover gradually. Donkey milk is the closest to human breast milk, a source of all beginnings. However, one limitation to meeting increased demand might be low milk yield rates. A donkey gives about two liters of milk per day, over three milking’s, while a cow can churn out 40 liters in a single milking. Nothing is more natural but also more universal and timeless. What are the Donkey milk cosmetics benefits? Why is donkey milk the perfect ingredient? 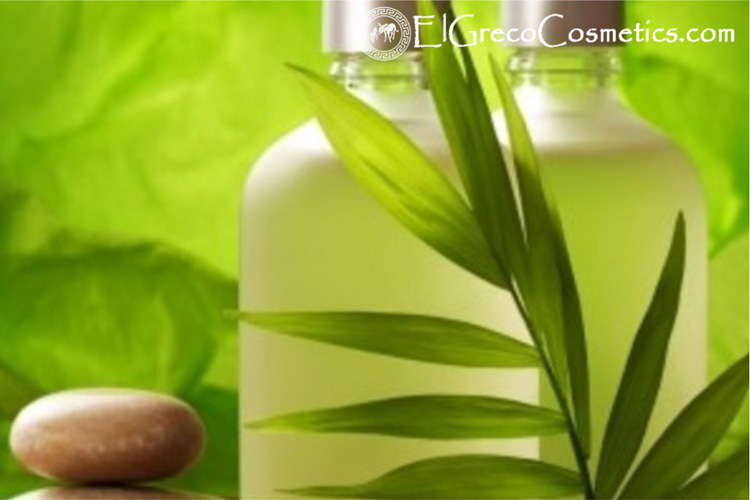 Donkey milk is an amazing remedy for the beauty of your skin, thanks to its properties and 100% natural composition. Donkey milk cosmetics benefits. For firmer and more elastic skin. The main reason why donkey milk cosmetics is so good, for your skin body and hair, has to do with the big concentration of vitamin C that this milk contains. This high concentration of vitamin C + many other proteins and minerals present in donkey milk gives the skin hydration, stimulates it to renew itself and produces substances like collagen, that help the skin to be firmer and more elastic. Donkey milk cosmetics benefits. Excellent moisturizer and anti-wrinkle treatment. Donkey milk cosmetics benefits. For smoother and better-moisturized skin. Donkey milk soap is rich in vitamins (A, B1, B2, B6, C, D, E), minerals (calcium, magnesium, phosphorus, iron, zinc…), trace elements and essential fatty acids (omega 3 and 6) and minerals that help dry skin to renew and rehydrate. Donkey milk cosmetics benefits. Fighting signs of aging. It contains a lot of retinol (vitamin A) which has a very significant wrinkle-fighting and tightening effect. Thus promoting tissues regeneration and fighting signs of aging. The skin regenerates more easily and thus eliminates impurities. Donkey milk moisturizes and is recommended for early skin aging. Retinol also helps to accelerate healing and collagen production. We understand that it is especially effective on problem skin with eczema, acne or psoriasis. Donkey milk cosmetics benefits. Donkey milk has both soothing and restructuring properties. The rich composition of donkey milk means that these products are regenerative for the skin because of high levels of protein, phospholipides and ceramides, which in turn confer it with both soothing and restructuring properties. collagen, that helps the skin to be firmer and more elastic. 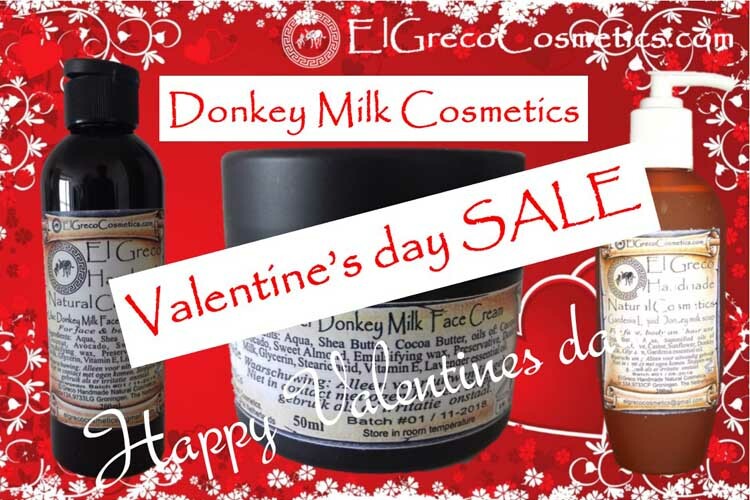 Why El Greco Donkey milk cosmetics? What are the Donkey milk cosmetics benefits? Find out more about Donkey milk cosmetics benefits.